GDPR states that personal data should be ‘processed fairly & lawfully’ and ‘collected for specified, explicit and legitimate purposes’ and that individuals data is not processed without their knowledge and are only processed with their ‘explicit’ consent. GDPR covers personal data relating to individuals. Redz urban dance school is committed to protecting the rights and freedoms of individuals with respect to the processing of children’s, parents, visitors and staff personal data. Redz urban dance school, is required to collect and manage certain data. We need to know parent’s names, addresses, telephone numbers, email addresses. We need to know children’s’ full names, addresses and also date of birth and Education school when doing shows, along with any MEDICAL requirements. We are required to collect certain details of visitors to Redz urban dance school. 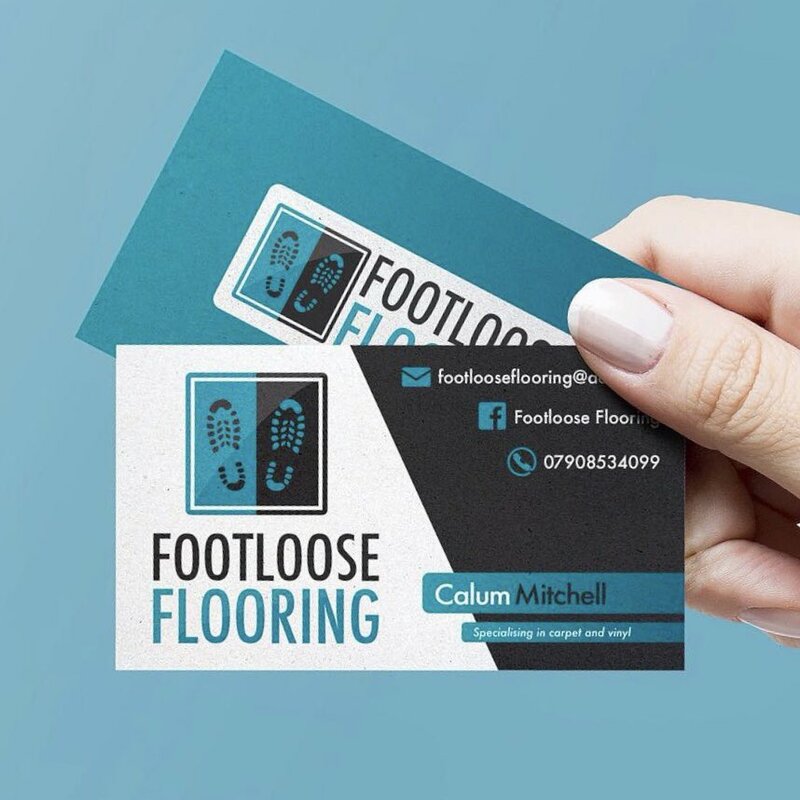 We need to know visits names, telephone numbers, and where appropriate company name. This is in respect of our Health and Safety and Safeguarding Policies. As an employer Redz is required to hold data on its Teachers; names, addresses, email addresses, telephone numbers, date of birth, National Insurance numbers, photographic ID such as passport and driver’s license, bank details. This information is also required for Disclosure and Barring Service checks (DBS) and proof of eligibility to work in the UK. This information is sent via a secure file transfer system for the processing of DBS checks. DBS Numbers and date of issue are also held on a central staffing record. At any point an individual can make a request relating to their data and Redz urban dance school will need to provide a response (within 1 month).Redz can refuse a request, if we have a lawful obligation to retain data but we will inform the individual of the reasons for the rejection. You have the right to request the deletion of your data where there is no compelling reason for its continued use. However Redz urban dance school has a legal duty to keep children’s and parents details for a reasonable time*, Redz retain these records for 6 years. Staff records must be kept for 6 years after the member of leaves employment, before they can be erased. This data is archived securely onsite and shredded after the legal retention period. Parents, visitors and staff can object to Redz urban dance school processing their data. This means that records can be stored but must not be used in any way, for example reports or for communications. 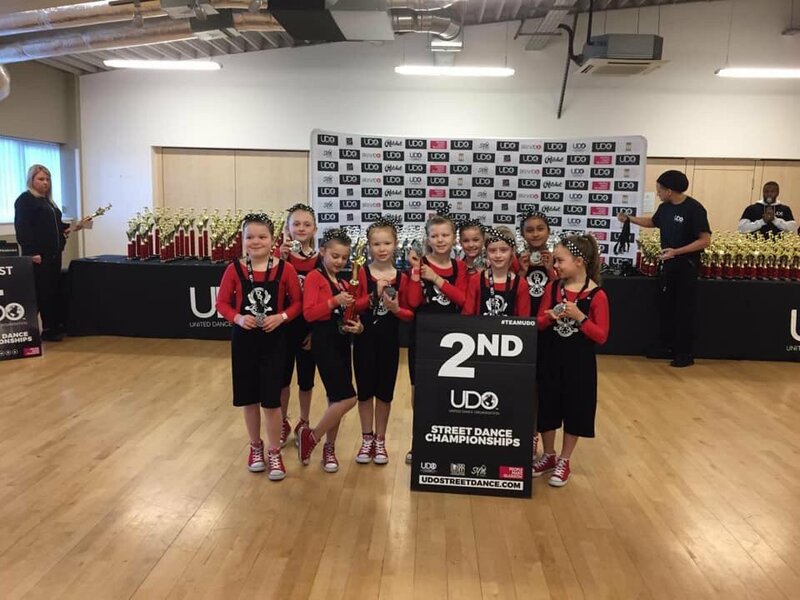 Redz urban dance school requires data to be transferred from one IT system to another; such as from Redz to event organisers / competition entries and dance Associations . These recipients use secure file transfer systems and have their own policies and procedures in place in relation to GDPR. Automated decisions and profiling are used for marketing based organisations. Redz urban dance school does not use personal data for such purposes. All electronic copies of children’s and staff records are kept on a password protected Desktop & Laptop on Redz urban dance school passworded protected database. Members of staff can have access to these files but information taken from the files about individual children is confidential and apart from archiving, these records remain on Redz urban dance school password protected Desktop & Laptop at all times. These records are deleted after the retention period. 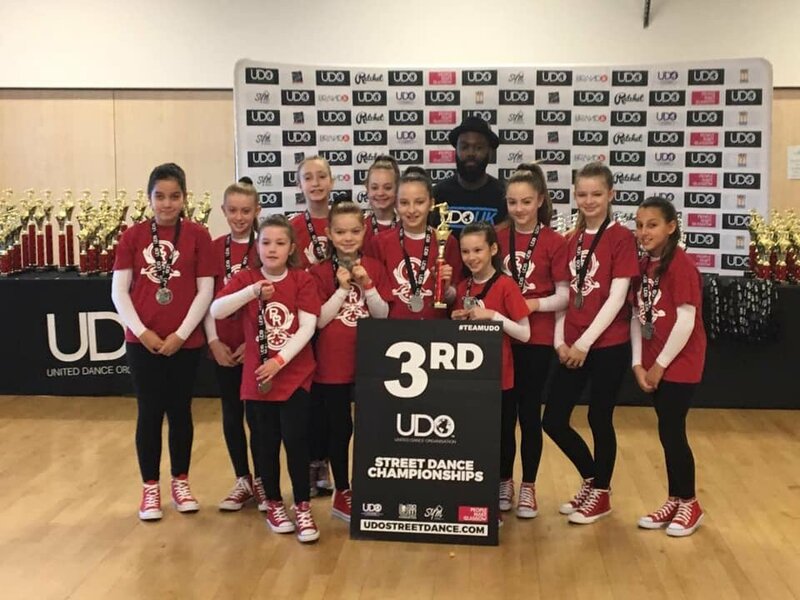 Redz urban dance school collects a large amount of personal data every year including; names and addresses of those from both our after school clubs and Saturday academy. These records are deleted if the child does not attend or added to the child’s file and stored appropriately. 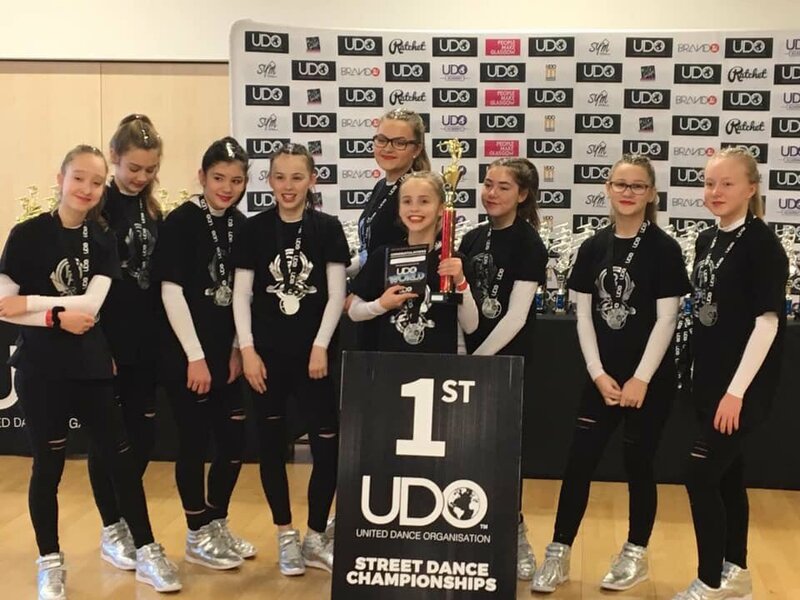 Redz urban dance school stores personal data held visually in photographs or video clips or as sound recordings, unless written consent has been obtained via the Registration Form. No full names are stored with images in photo albums, displays, on the website or on Redz's social media sites. Access to all Office computers/laptops is password protected. When a member of staff leaves the company these passwords are changed in line with this policy and our Safeguarding policy. Any portable data storage used to store personal data, e.g. USB memory stick, are password protected and/or stored in a locked filing cabinet.